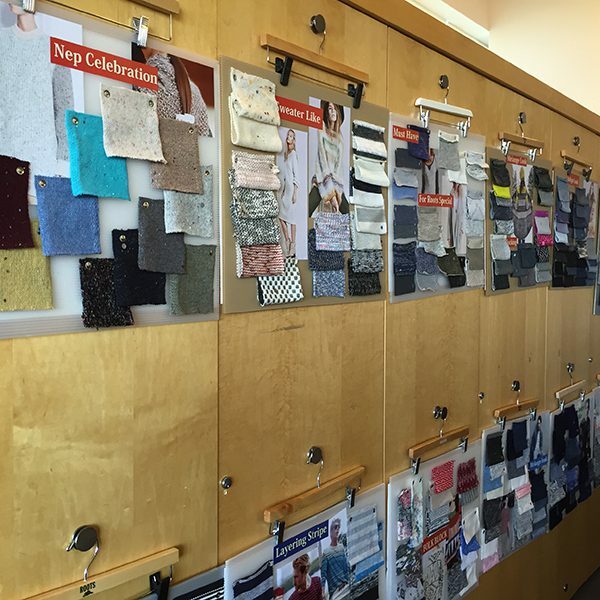 In addition to providing OEM services, we offer customized design planning services. 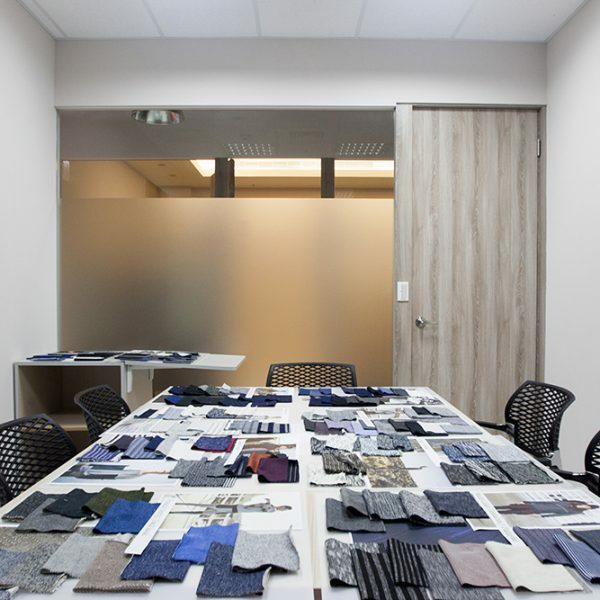 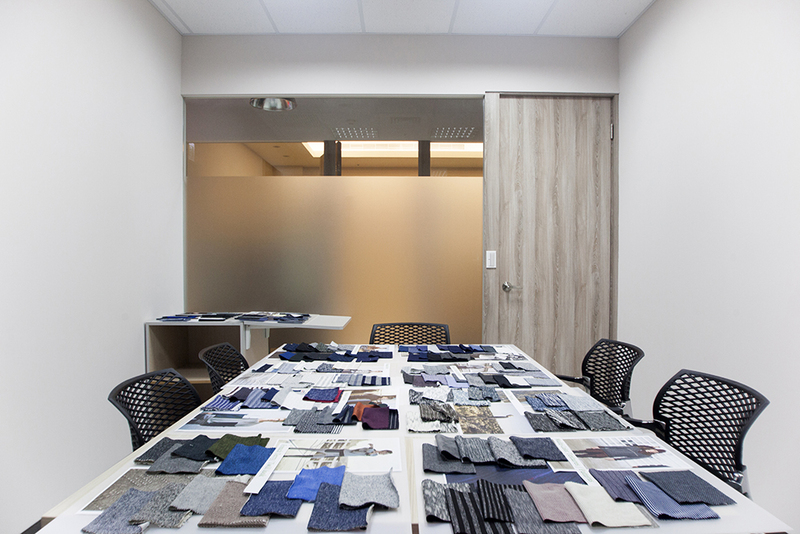 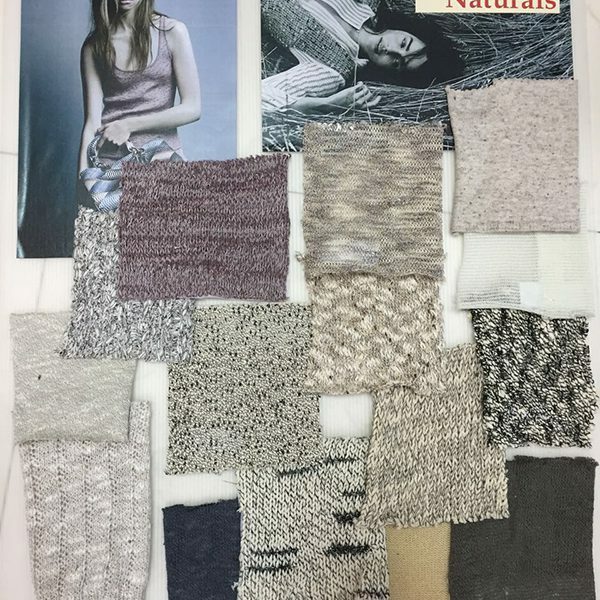 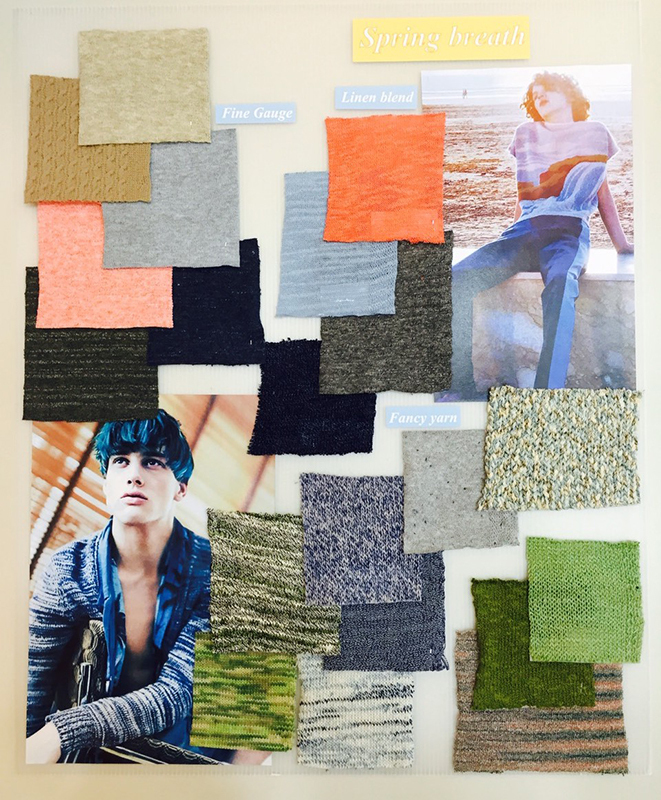 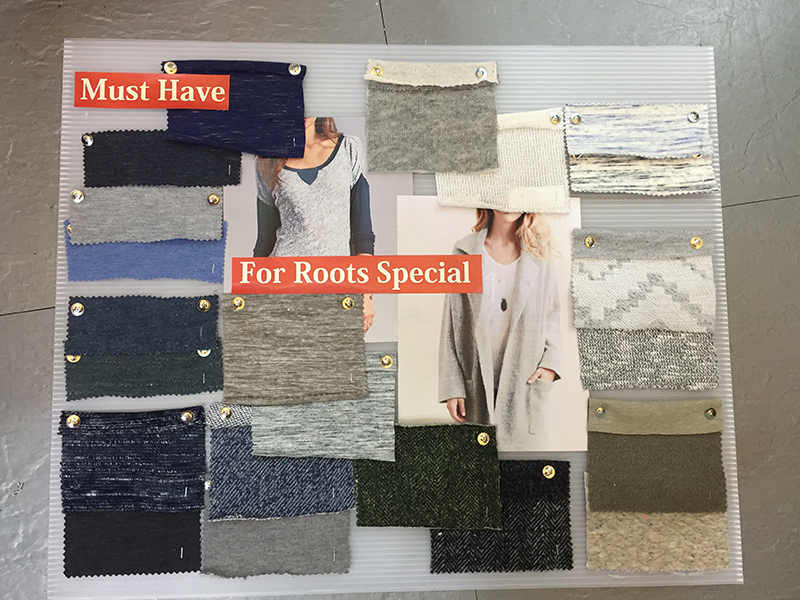 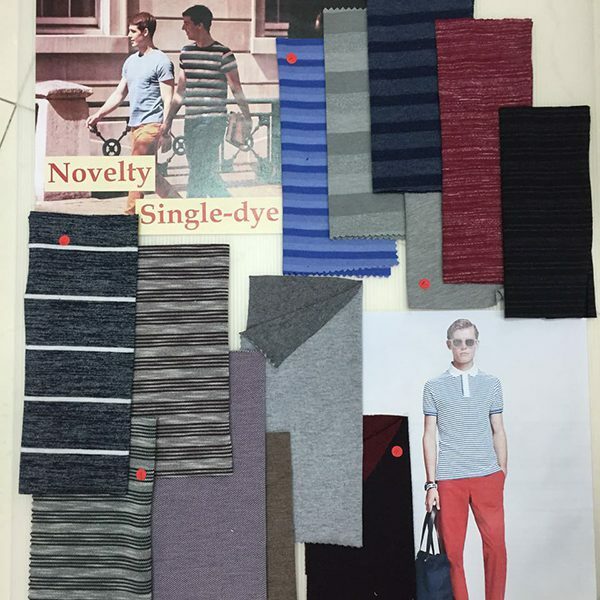 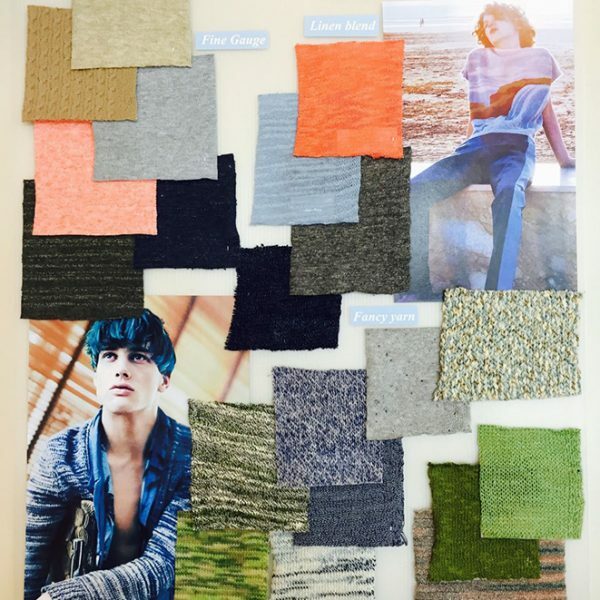 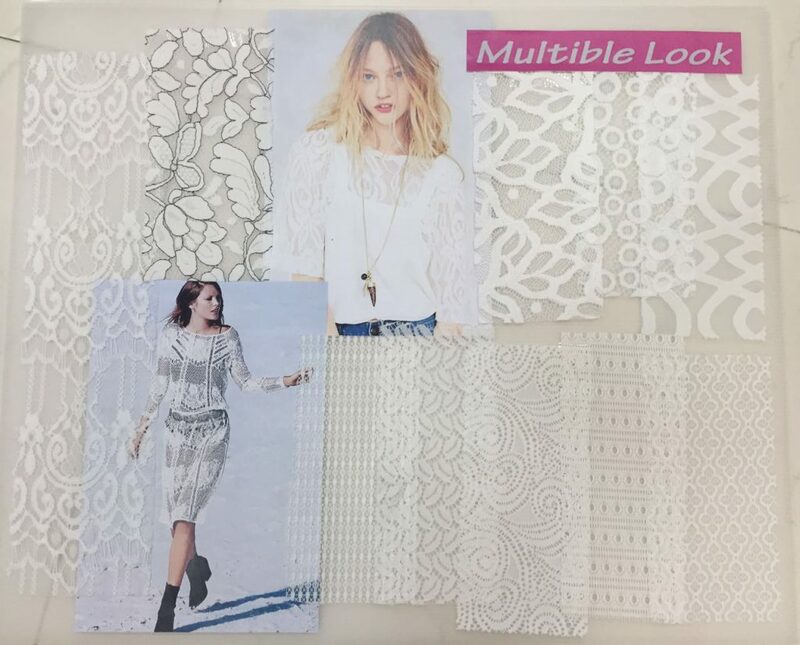 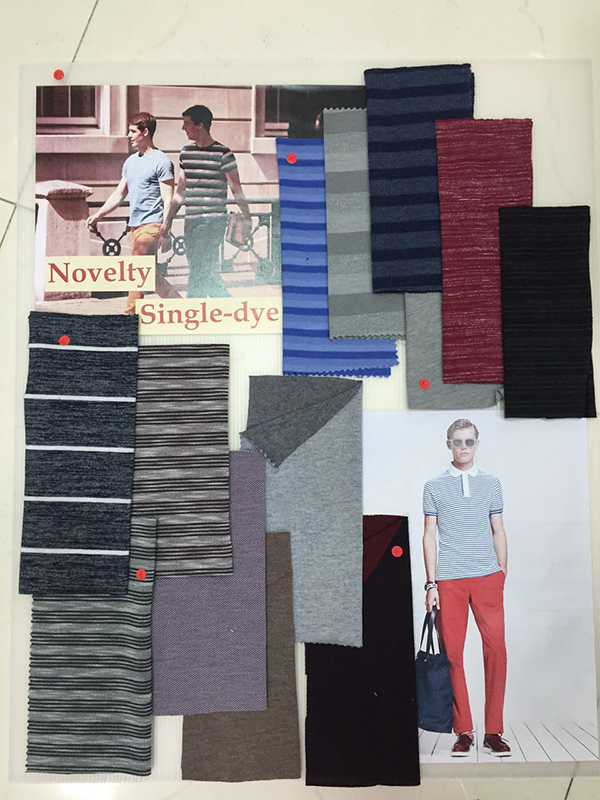 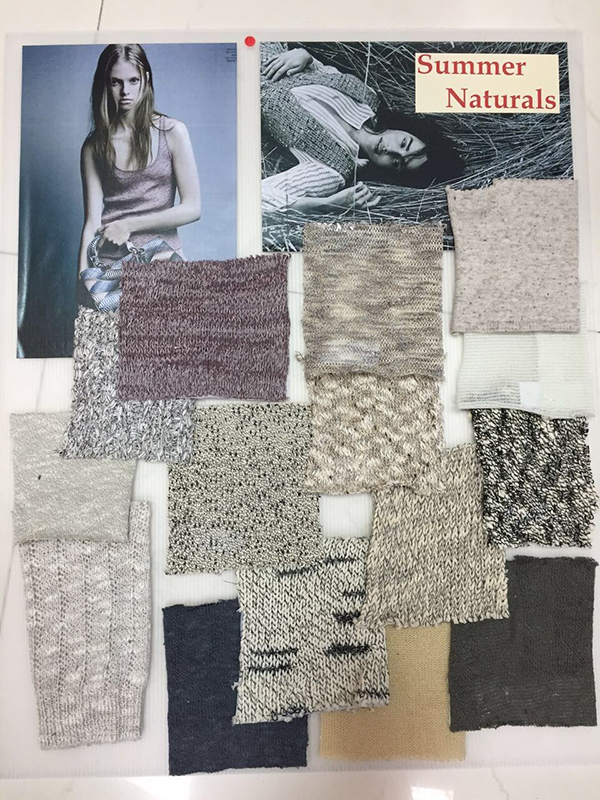 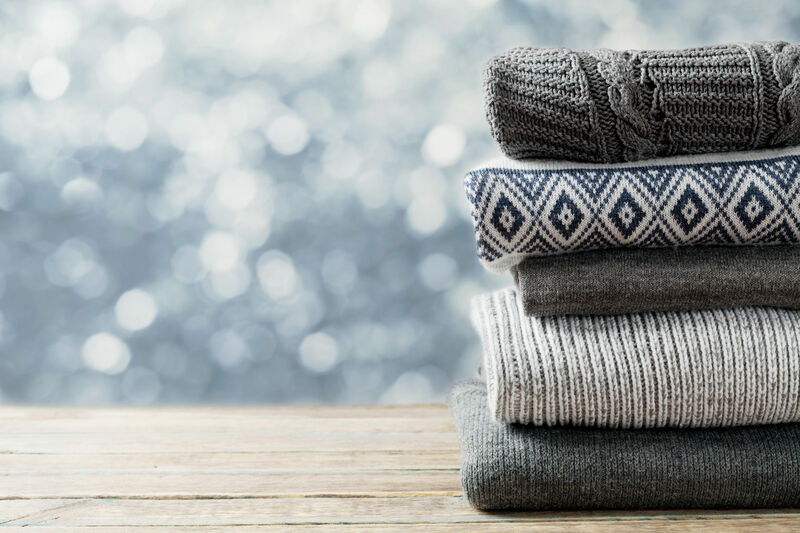 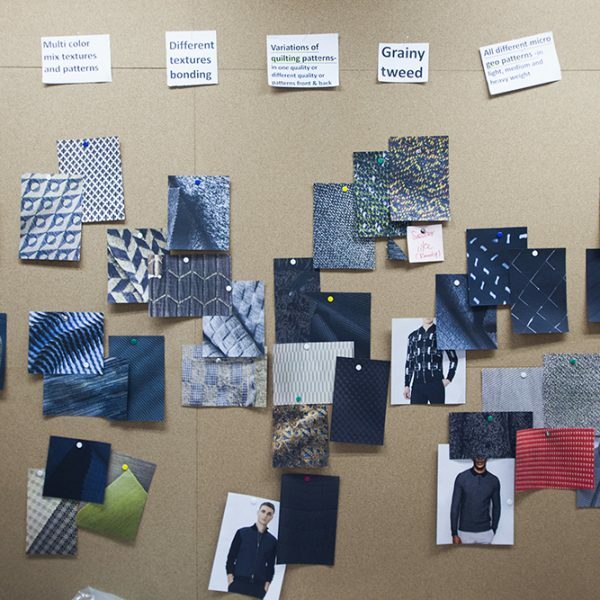 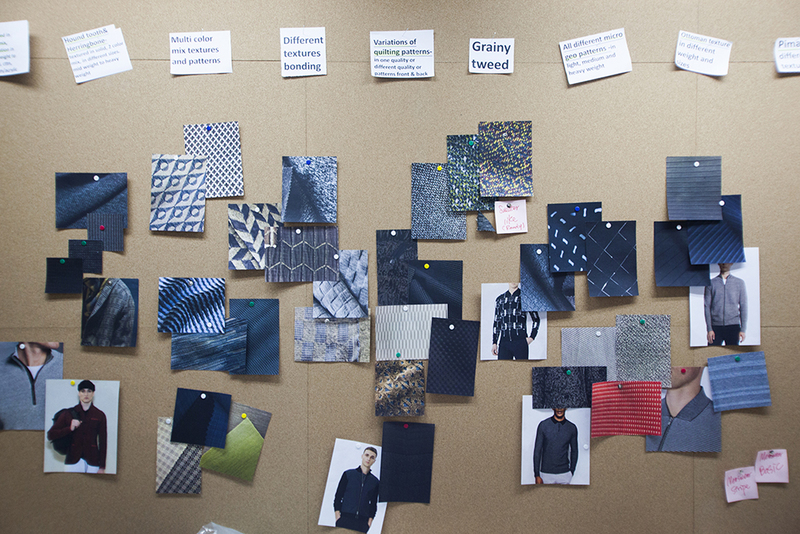 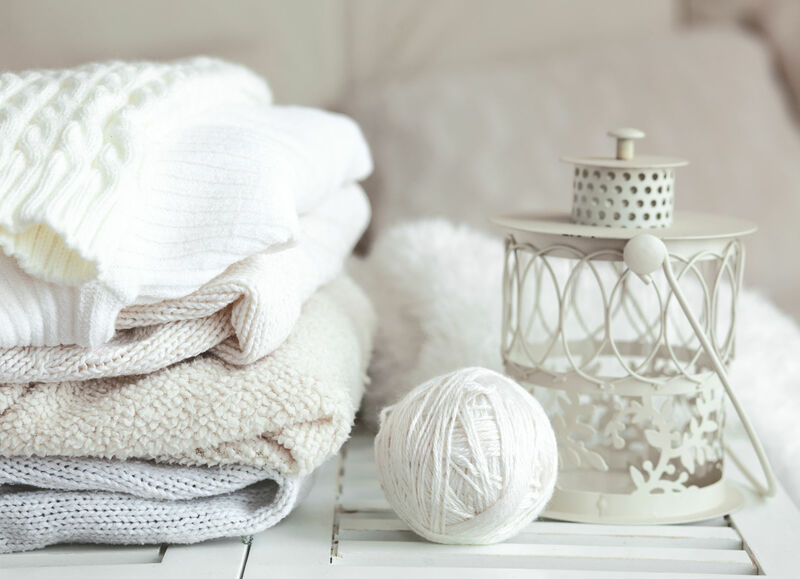 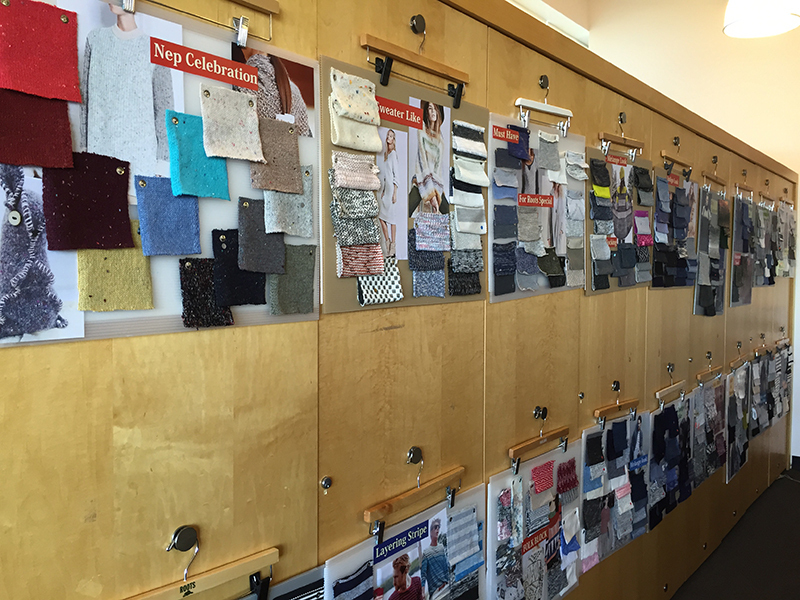 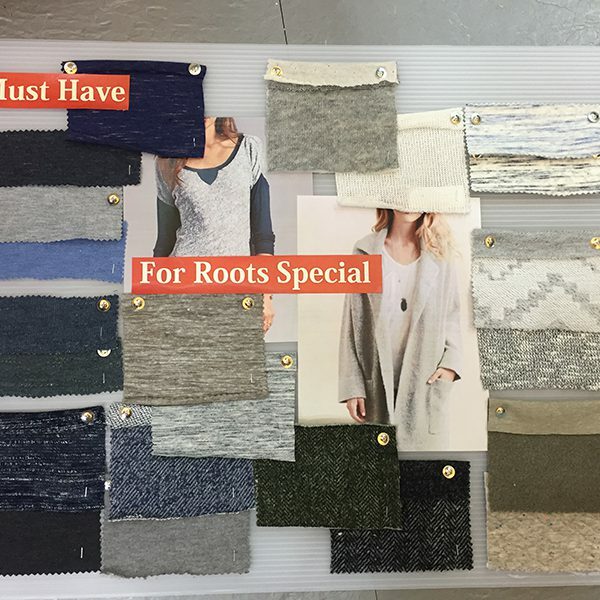 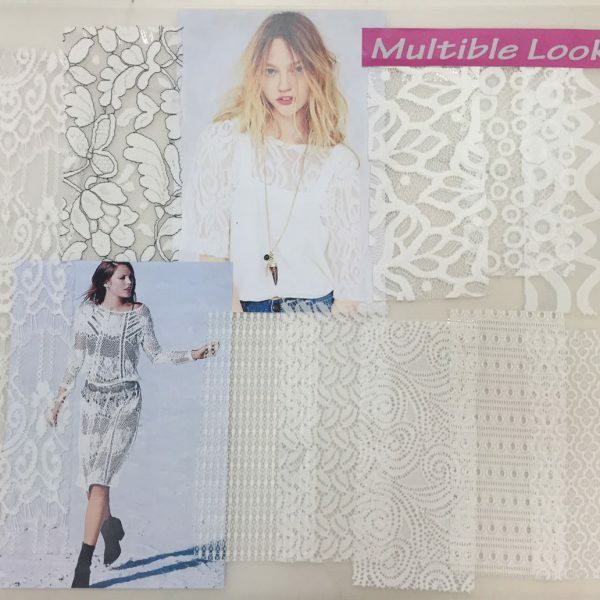 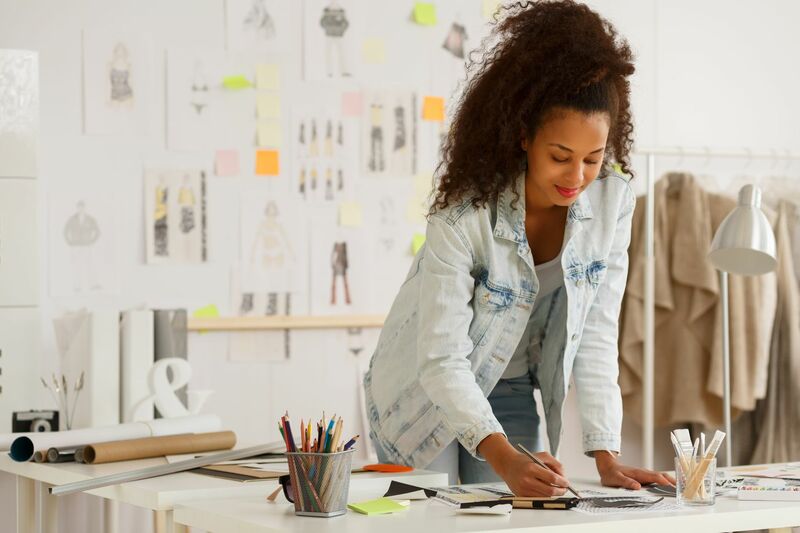 Before the beginning of every new season, our design team will provide our client the latest information of style design and sourcing resources, coming from district shows around the world and Asian fabric/yarn resources collection. 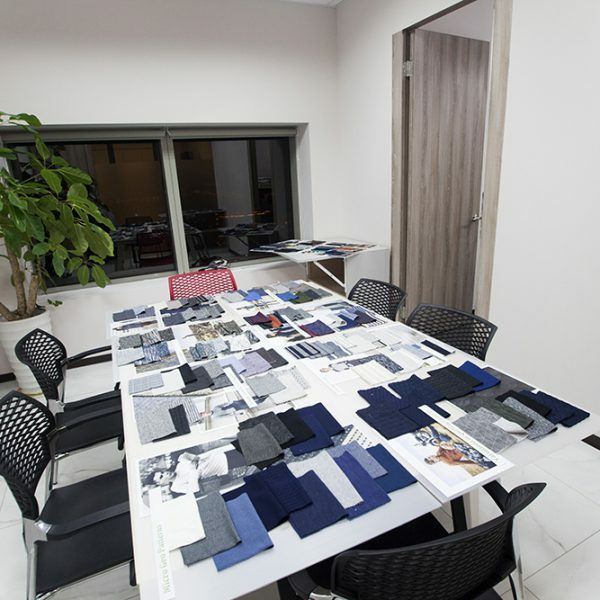 We offer suitable materials for different price range at design stage. 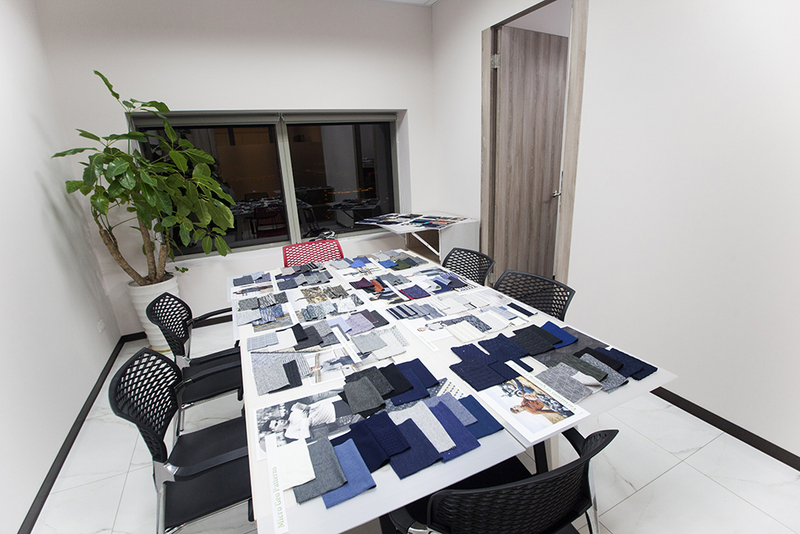 Our design team can tailor our collection for different markets and customers.